Time to get your #ritual on! Tonight's #fullmoon in #Leo is upon us and beckons the truth of, #asabovesobelow . 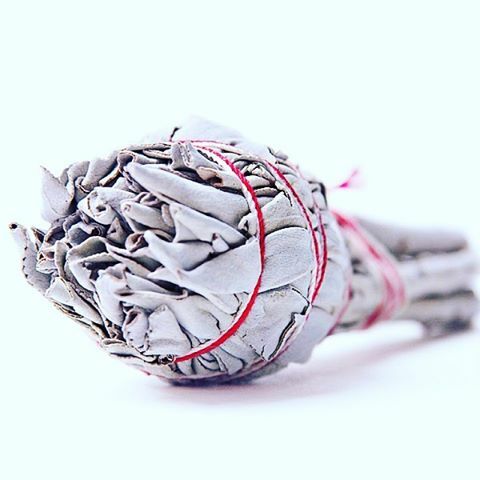 Make space for these new #energies by #clearing with #sage and setting the intentions of your own #truth and #love . Happy full moon!